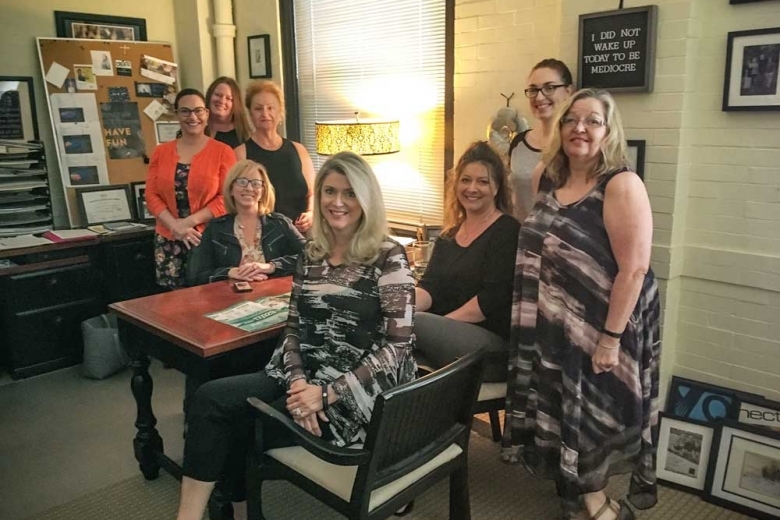 Did you know that Zoltun has been a proud, woman-owned business since 2008? While our Pittsburgh-based design firm was founded in 1990, our CEO, Jane Zoltun, has been leading the charge for over a decade. We offer innovative solutions as we help organizations of all sizes bring their marketing and communication visions to life. We have collaborated, designed and produced over 21,000 successful projects and we are not slowing down anytime soon! Recently, we received our official certification under the WBENC (Women Business Enterprise National Council) program which opens up more opportunities on a federal, as well as, local level. The entire team is thrilled to try our hand at new projects and is excited about not only being considered for these new ventures, but confident about earning our seat at the table. Jane says of this next chapter. 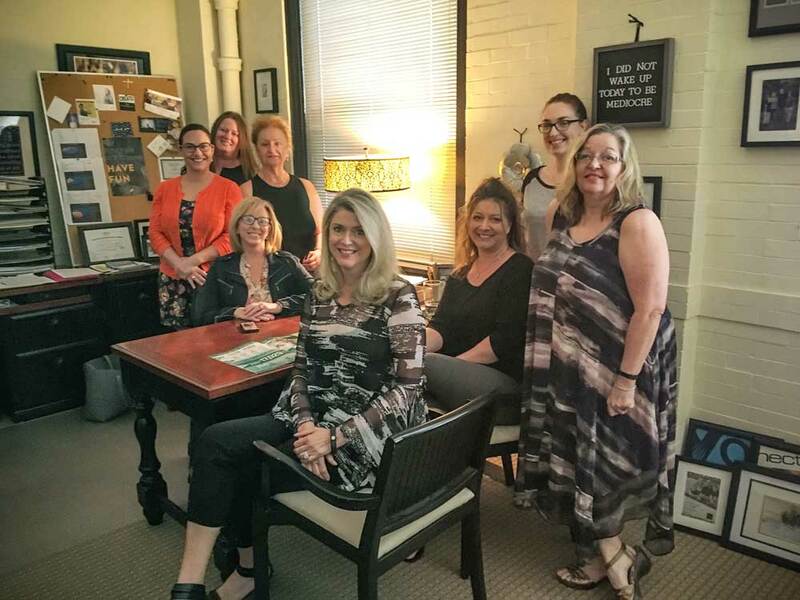 In addition to leadership, Zoltun also proudly employs a team in Pittsburgh and Milwaukee that is made up of more than 50% female creativity and hard work. Along with the rest of the group, this diverse collection of talented professionals is what helps make Zoltun a success. What could we do to help make YOUR business better? We are Zoltun. We listen. We interpret. We create. Great article! I recently just learned about Zoltun and am very impressed. I look forward to learning more about your work. 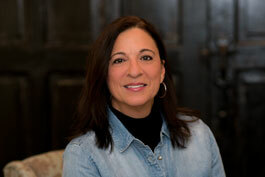 Welcome to WBENC, Jane! Hope you enjoy the experience as much as Abator has. Congratulations Jane! Looks like the hard work, documentation, and wonder resource partners is paying off. Congratulations on all you’ve accomplished so far! The best is definitely yet to come!